Pokemon Sun and Moon Wishlist: 8 Things We Want | Nerd Much? 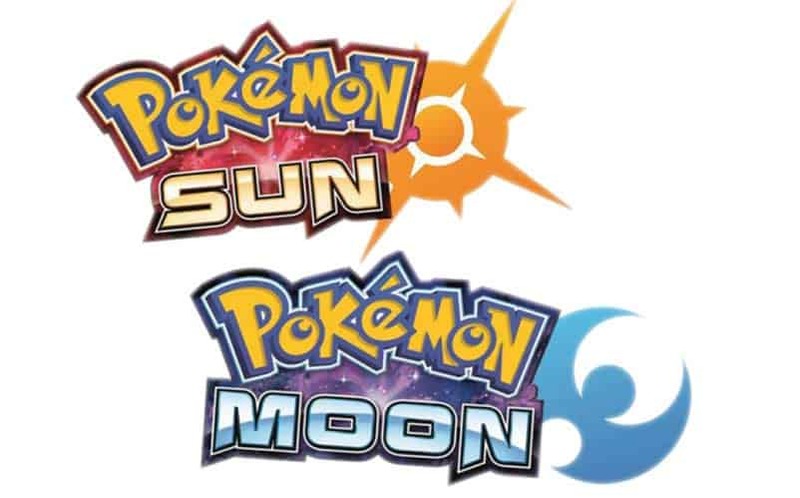 The recent announcement of Pokemon Sun and Moon has us thinking not only about the ways in which Pokémon games have improved over the years, but the ways in which they could continue to improve. 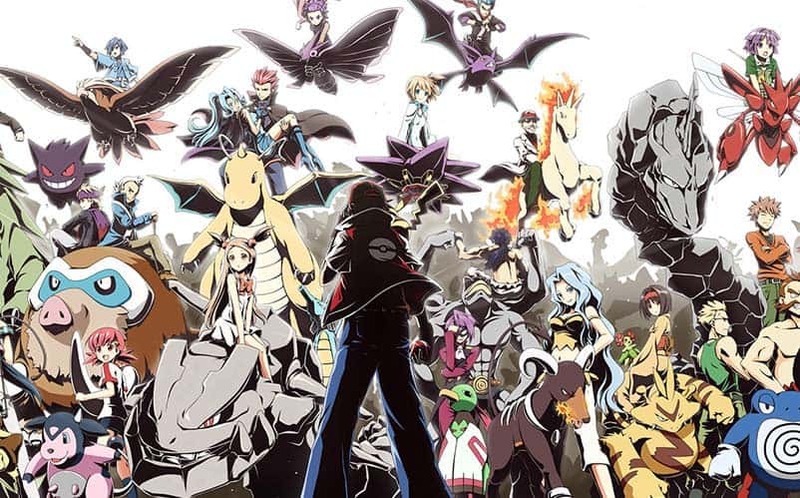 Game Freak has obviously found a winning formula for a wildly successful game, but after all these years, the games start to feel like just that — formulaic. This is the biggest one. We understand that there were technical limitations in the beginning, but nowadays, there’s really no excuse for not at allowing at least 2 save files. With Pokémon being 20 years old, we’re certain there are many households (like ours) where parents AND children are fans, and having to buy a copy of the game for each person seems a bit ridiculous. And I’m not sure that even the love of a parent or spouse is enough to let someone overwrite your Pokémon save. Or maybe someone just wants the ability to choose all the starter Pokémon (don’t worry, we won’t judge you for being greedy). One of the biggest gripes Pokémon fans have had over the years is the HM system, yet it’s one of the things that has remained constant in the Pokémon universe. 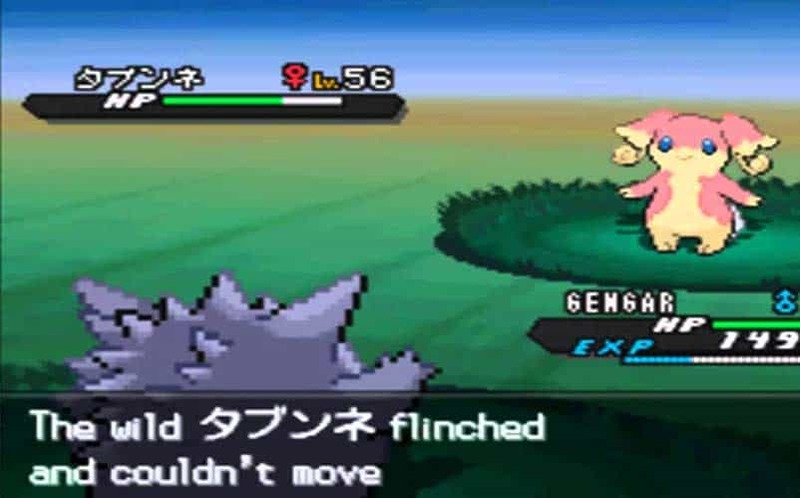 For one, it contributes to the games’ linear feel; you have to defeat a gym leader in order to use the next HM outside of battle, and you need that HM in order to unlock the next area of the game. Secondly, each HM takes up one of your Pokémon’s precious four move slots, and can’t be forgotten without visiting a special Move Deleter within the game. They are decent combat moves, but not great (with the exception of maybe Surf). The newer games have only added more HMs, requiring you to use up even more move slots. It’s time to come up with a new system. Maybe make HMs their own separate slot instead of being combat moves, and instead of making them requisite to further the story, have them unlock extra side areas. 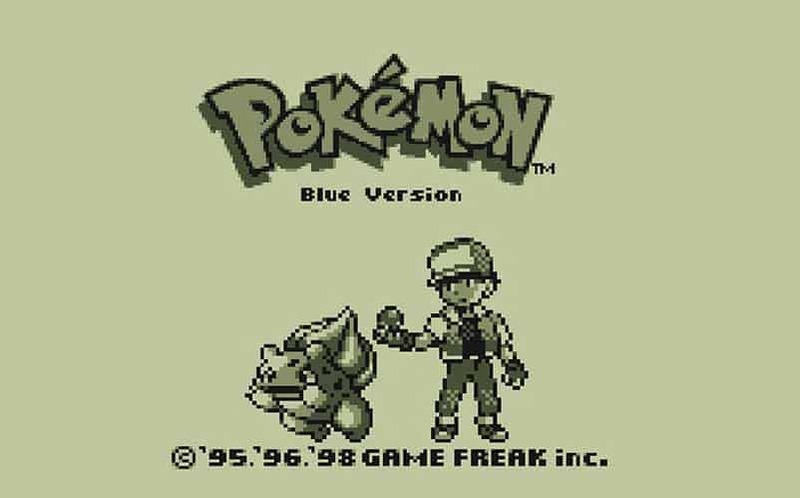 With the limitations of the original Gameboy and the fact that Pokémon was completely new, the simplistic storyline made sense. Now, twenty years later, the fact that the creators keep recycling the same basic story line absolutely does not. 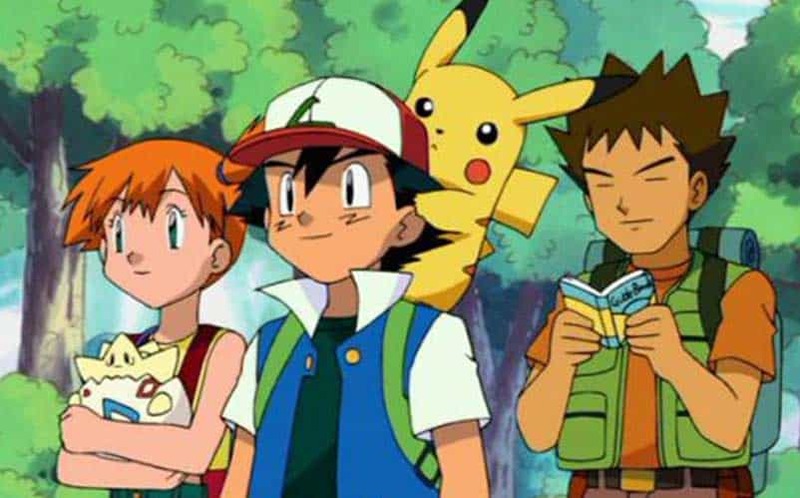 We understand that Pokémon was originally targeted towards children, but nowadays, there are just as many adults that play (and even children would be capable of following a slightly more developed story). While Game Freak has added new Pokémon and regions to the game, the story is incredibly generic and repetitive. New trainer is gifted starter Pokémon and sets out on their journey, encounters generic team of bad guys with whom they will eventually compete for a Legendary Pokémon, and collects gym badges in order to face the Pokémon League. It’s time to change it up a little for the sake of us longtime fans. In my day, Gym Leaders were challenging (not to mention the Elite Four), and you had to grind and level up your Pokémon team in order to defeat them. Nowadays, they are a breeze. Perhaps it’s due to the fact that you now encounter a LOT more trainers in between Gym battles, but the creators should take that into account. I’ve found in the more recent games that my Pokémon are often at higher levels than the Gym Leaders’, and that I have been able to defeat them all in one attempt, often with one Pokémon. This is not to brag about my Pokémon skills, but rather illustrate the need for either an overall increased difficulty or perhaps options for difficulty settings. Pokémon Masters deserve more of a challenge than recent generations have provided. The celestial-themed titles of the newest games have gotten us thinking: wouldn’t it be awesome if they included some kind of space exploration in the newest titles? 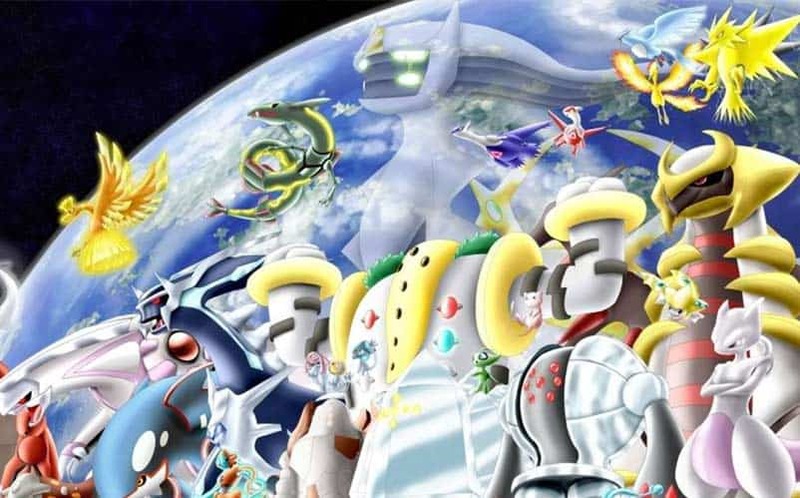 Space travel has been alluded to in Alpha Sapphire and Omega Ruby, and we already know of the existence of extraterrestrial Pokémon. They have done underwater exploration, so to us, this is the logical next step. This would be a fantastic way to introduce new Pokémon into the world, and perhaps even an entirely new Pokémon type (maybe celestial, astral, or something of that nature). Perhaps they could introduce a new legendary that is located on another planet, and you are having some sort of “space race” with the supervillian team in order to reach it first. The possibilities are endless, and it would certainly help add some variance to the story. 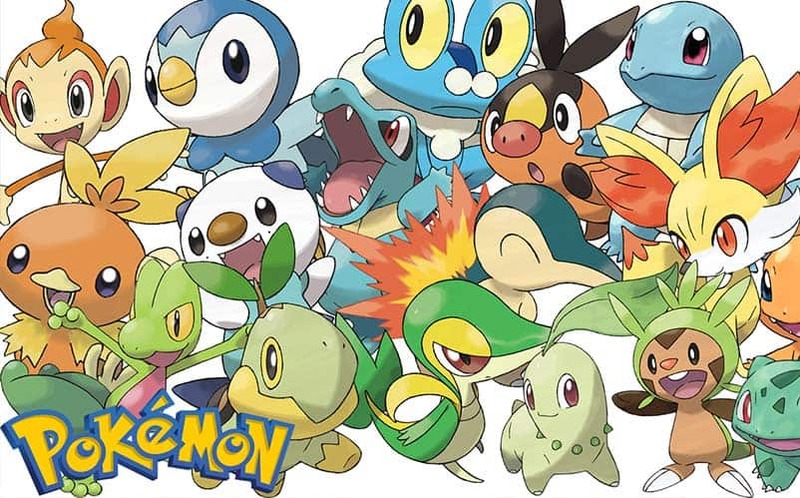 Grass, water, fire — we’re all familiar with the options for your starting Pokémon at this point (with the obvious exception of Pokémon Yellow, where you got Pikachu). There are so many other types of Pokémon in existence, though, and there have only been more added since Generation I. Also, the fact that once you choose one, the other two are officially closed to you for the rest of the game is a real pain (short of trading, but who really wants to trade their coveted starter Pokemon?). 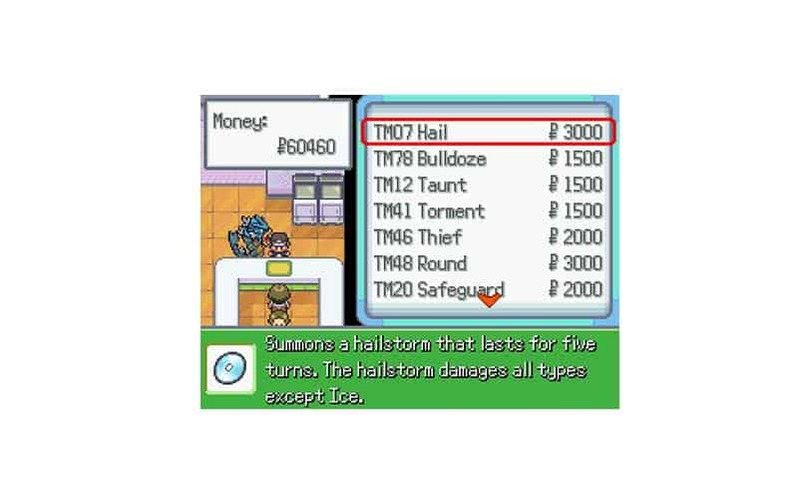 Perhaps add a few more type options for the starting Pokémon, but also make it possible to acquire the others during the course of the game to make the choice less impossible. After all, isn’t it your mission to catch ’em all? This is a comparatively minor complaint, but still, this feature was handy when training a low-level Pokémon (or trying to evolve your ever-frustrating Magikarp). In Generation I, this item was practically useless, giving each of your non-battling Pokémon a marginal amount of experience points when turned on. It then changed an item that could be held by one of your Pokémon, giving them a significant amount of experience even if they didn’t participate in battle, which was monumentally preferable. Now, it’s inexplicably gone back to splitting experience among your whole party (albeit more than in the original games), which is irritating when you’re trying to power-level one Pokémon. We could see how both options could be useful, though, so maybe make it fuction both ways: when turned on in your backpack, it gives experience to your whole team, and when held by a Pokemon, it gives experience only to that Pokémon. 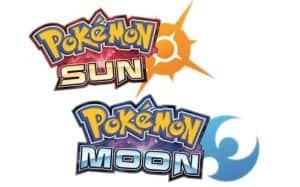 Much of what we “know” about the NX is rumor as this point, but many are speculating that it will launch at some point this year, making Pokémon Sun and Moon a perfect choice for one of the first Nintendo NX games. Even if Pokémon ends up releasing before NX, remaking it as an NX title following the console’s release makes perfect sense given that their releases will likely be somewhat close together and that it will probably be years before we see another Pokémon game. It’s also rumored that the Nintendo NX will have a gamepad similar to the Wii U’s that will also function as an independent handheld console. Just think how amazing it would be to be able to see your Pokémon battle on your big screen TV, but also be able to take them with you wherever you go.